Who doesn’t love to have spa treatments? Who would not love to be able to go and drop that money to have microdermabrasion done? Only problems is the $$ that goes along with the professional treatments, and well being the frugal person I am even if I had the money to do so there is no way I could justify doing it. 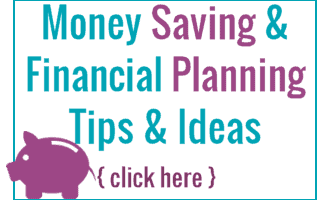 But that is ok because there is a solution and way to save money to still have what you would want! 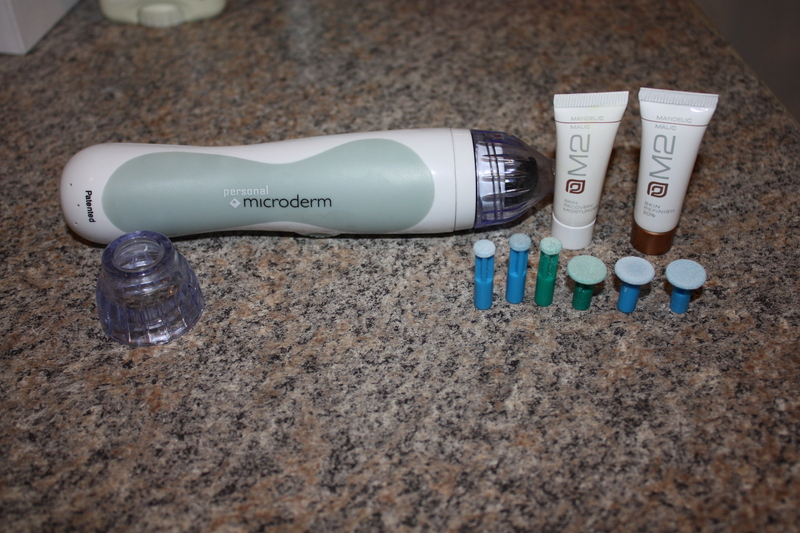 I had the chance to review the Personal Microderm, I wish I had remembered to take pictures before I used it because WOW! I love it! After using it for 3 weeks so far I can see a HUGE difference in my skin on my face! I had issues with blackheads and I have for as long as I can remember and after using it for 3 weeks the blackheads are almost gone! My skin is so much softer, and feels amazing. It is really easy to do, first just wash your face with you normal face wash. Then use the personal Microderm and go gently over your skin on your face, not just the needed areas but the whole face to have your skin all be even, the vacuum will pull all the dead skin off of your face. Put toner on your skin and skin rejuvenation lotions. It does not take very long at all! After getting used to using if after a few minutes the first time, it was easy to use and it felt a bit tingly but after I was done my face felt refreshed. After the first use it took a few days for me to really be able to tell that it did something, because my face was a little red and I did not follow directions of staying out of the sun (it was a nice weekend and I spent a lot of it outside with the kiddos). The second time was much easier since I knew what I was doing and I was smart and did not go outside directly in the sun. The third time felt even better, and there was a drastic change from before the first time I used it. I still have to continue using it to keep the upkeep of my skin and I look forward to continuing to use it. The Personal MicroDerm is a great way for someone who wants to have the professional treatment, while still being frugal. It comes with 2 discs, 1 for sensitive skin and one that is a little bit more aggressive for trouble spots and normal skim.Since you can do it at home there is also saving money for if you have to find a sitter, you can do it when the kiddos go to bed! Being able to do it yourself and at home is a great money saving way to get the microdermabrasion that you want with out the hefty price tag of having it done at a spa!